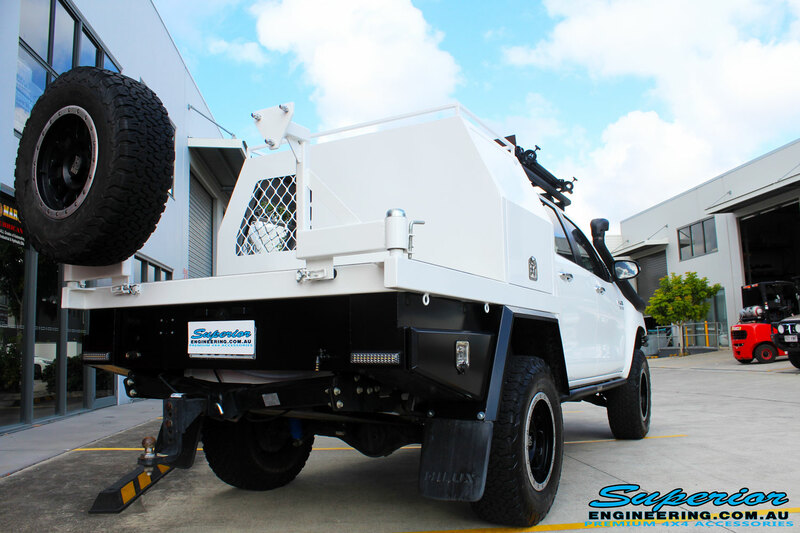 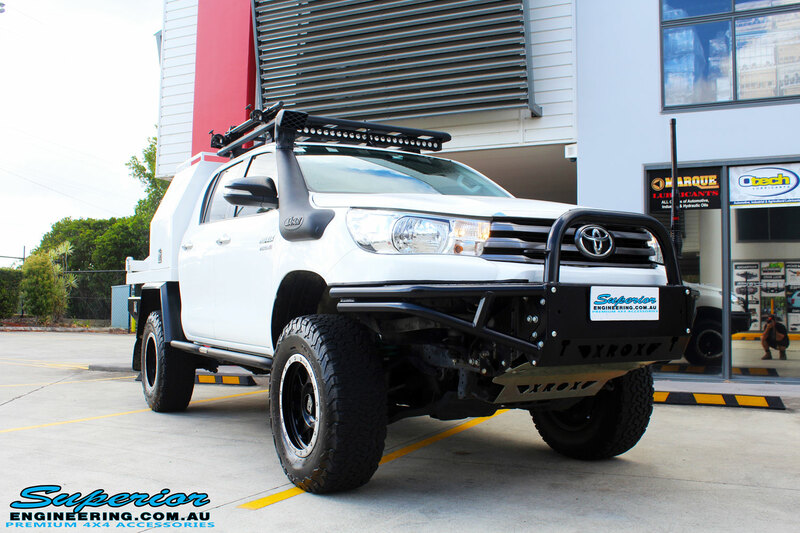 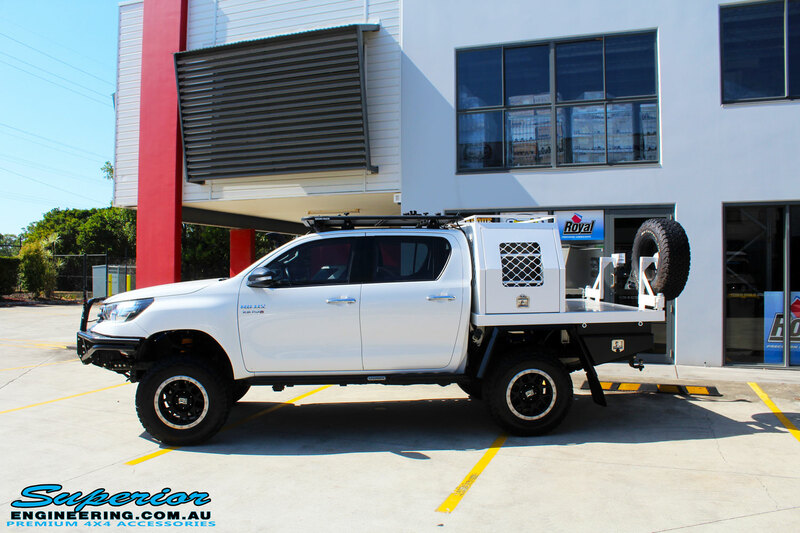 This Revo Hilux has recently visited the Superior Engineering fitting bay. 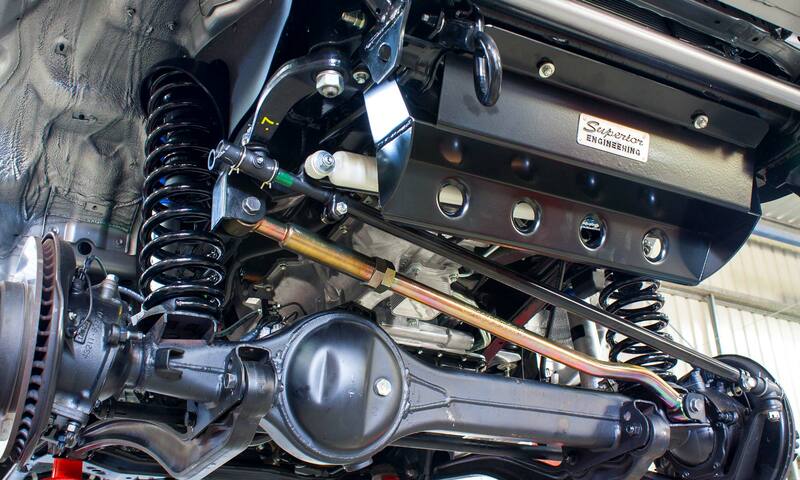 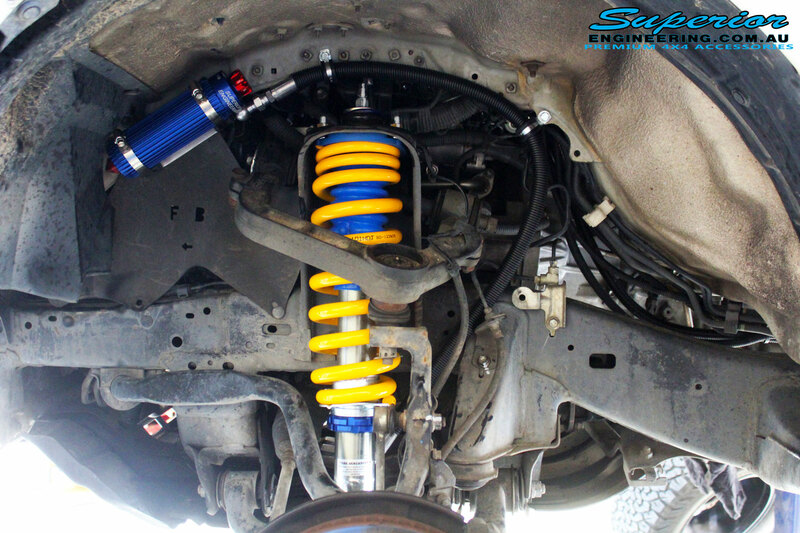 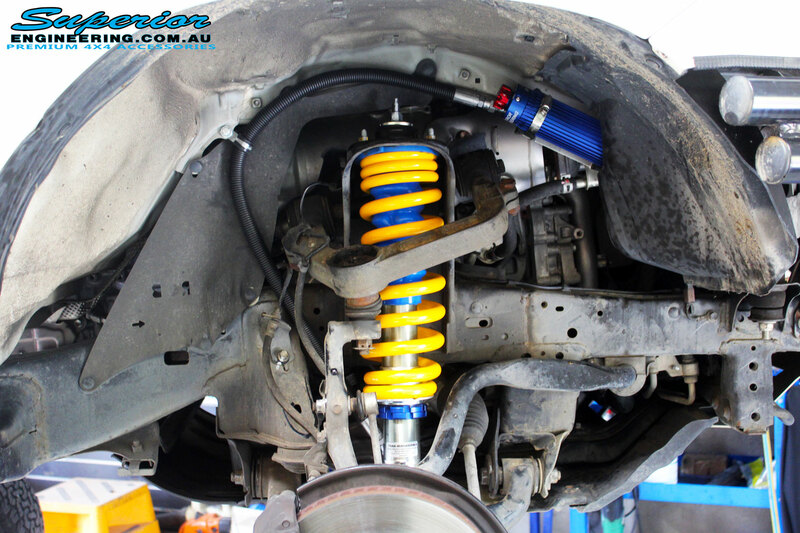 Whilst visiting is has been fitted with Superior Adjustable Monotube Remote Reservoir Front Struts and King Coil Springs. 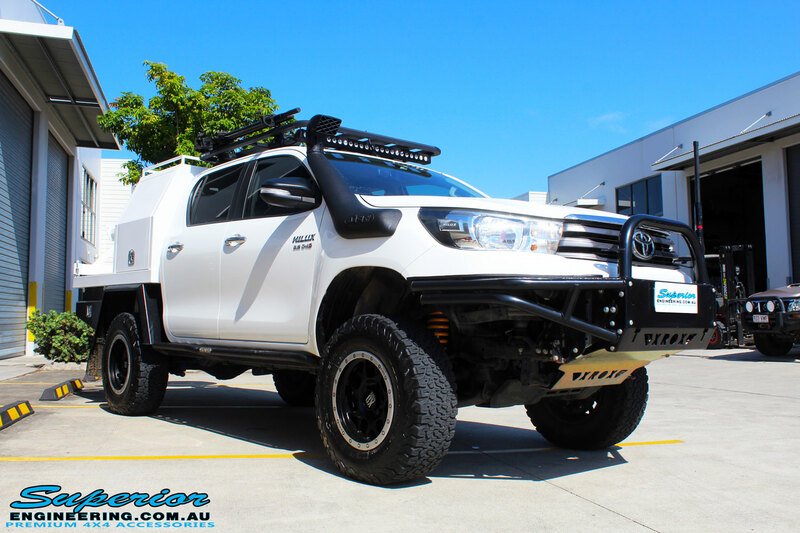 This Hilux is certainly looking the part and ready for the dirt!